Lucciano Da G special guest appearance @ Palm Gardens Norfolk, VA! 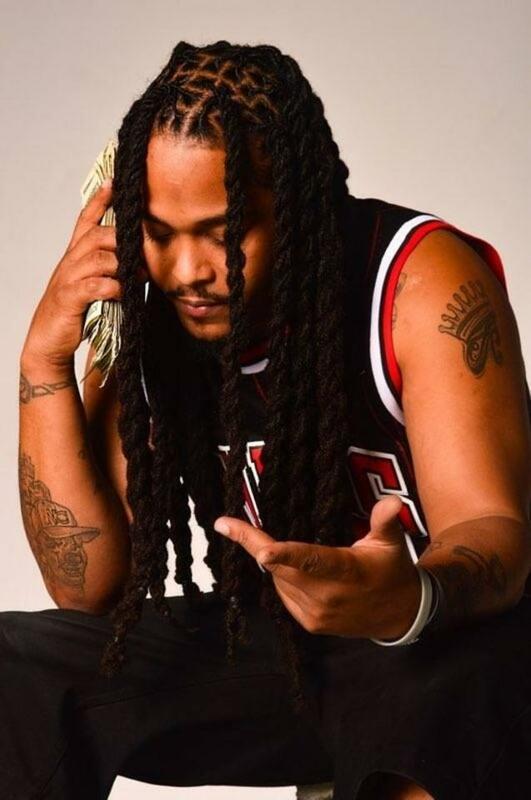 "Lucciano Da G" collaborates with Famerica artist "BankkRoll Ziggy"
Lucciano Da G & BankkRoll Ziggy on the video set of "Let's Be Honest" single from the highly anticipated "Loose Cannon Vol. 4 Mixtape" set to release July of 2018!